Teletalk Pohela Boishakh 2017 Offer Plan. 1424 MB + 1424 Second talk time to any local number at 24 taka. 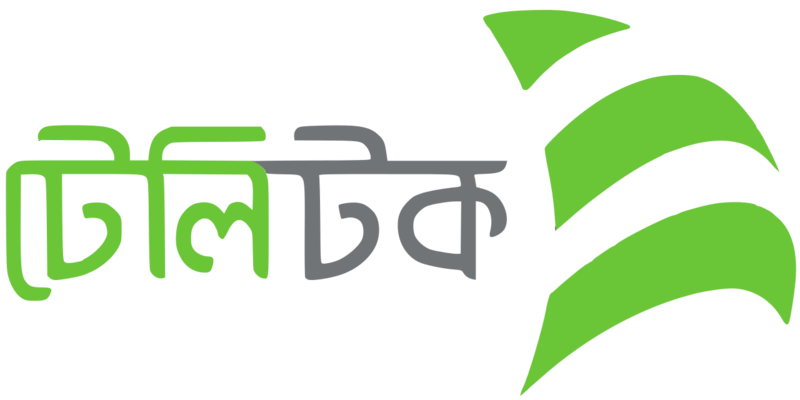 Teletalk users to enjoy all the connections are owned Plan 2017 .1424MB+ 1424 Talk-time offer of any local number just 24 taka. Teletalk Offer Plan 2017 . The Teletalk Pohela Boishakh 2017 Offer – 1424 Second Talk-Time any local number + 1424 MB Internet @ 24 TK start on 00.01 AM of 13 April, 2017 to 11.59 PM of 17 April, 2017. This Offer Validity 3 Days. Teletalk all Prepaid customers Applicable for this Offer. The campaign period will be 05 days starting from 00.01 AM of 13 April, 2017 to 11.59 PM of 17 April, 2017. Customer can take this offer as many times as s/he wishes during the campaign period. Unused SIM cannot be forward to the next period. After the expiry of the validity period, subscribers will be charged pay per use data rate (Tk. 0.01/30 KB). To check usage Internet and sec type U and send SMS to 111. Finally, we hope you understand about the Teletalk Pohela Boishakh Offer 2017. If you have any questions about Teletalk Pohela Boishakh Offer 2017 just leave a comment here, we will try to solve your problem soon. Thank you for us.